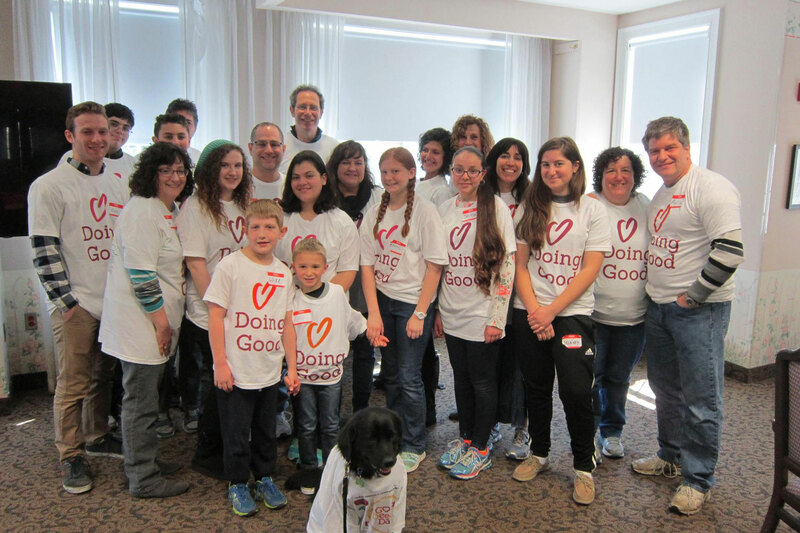 Shaare Tefila is committed to Tikkun Olam, repairing the world, and provides members, young and old, numerous opportunities to get involved locally and globally. Shaare Tefila is partnering with Olney Help (www.olneyhelp.org), a local organization which has been providing short term emergency assistance to greater Olney area residents for over 40 years. Kol Nidre Food Drive to support Olney Help (www.olneyhelp.org). Holiday Baskets for needy families in the Olney area. This year we will be doing baskets for Thanksgiving and Christmas holidays. For more information on Shaare Tefila’s Social Action activities or to volunteer to help please contact Lisa Hedgepeth.